Despite the difficult economy — and in many ways because of it — entrepreneurship in America is alive and well. Take a look around you, on Main Street and on the Web. Even when unemployment is high and consumer confidence is low, there are new businesses opening as fast as others are closing. Many of them are being launched by people who lost their jobs and either didn’t want to, or could not, find another. If you’re thinking of taking the entrepreneurial plunge, it’s important to know to what it takes to be successful before you make what could be the biggest financial and emotional commitment of your life. Here are some ways to know if entrepreneurship may be right for you. Are You Running Away from a Problem or Running Toward a Vision? Some people feel they have no choice but to start a business when all they really want is to find a good job. A few of these so-called “forced entrepreneurs” may come up with the next big thing, but many don’t have the heart to be in a business for the long run. So do some soul-searching and figure out if you’re running toward a defining vision of your future as a business owner, or away from a problem. And if all you really want is a great job, you can learn how to find one much more easily than you can find success as an entrepreneur. Hillary Clinton was right. It takes a village — not just to raise a child, but to start a business. Before you start a business, you need to have a strong support network in place. It starts with your family. If your spouse/partner and children aren’t fully behind your idea, you have more work to do. If you can’t “make the sale” to them, how are you going to convince customers to buy from you, partners to do business with you, a supply chain to give you credit, and a bank to give you financing? Entrepreneurship starts at home. Do You Have Deep Reserves? Convention wisdom says you should have 6-12 months of living expenses in the bank to live on until your business becomes cash flow positive. That is not nearly enough. But most business failures happen because the owner runs out of cash, just at the time when in another few months they may have seen daylight. So have as much of a bankroll as you can to allow for unforeseen contingencies. Do You Have Good Entrepreneur Role Models? When you were a kid playing in Little League, what major leaguer’s batting stance did you imitate? Children always look for cues for modeling their behavior. Smart adults do, too. Look around your circle of family and friends for successful entrepreneurs and figure out what makes them tick. Do you have the same stuff? If not, can you get it? If you don’t know anyone personally who you can study, hit the library bookshelf and study up on people like Ray Kroc (founder of McDonald’s), Donald Trump, Walt Disney, Oprah Winfrey, Bill Gates, Mary Kay, Howard Schultz (founder of Starbuck’s) and Michael Dell. Read their memoirs and biographies about them and understand the commonalities of all the greats. 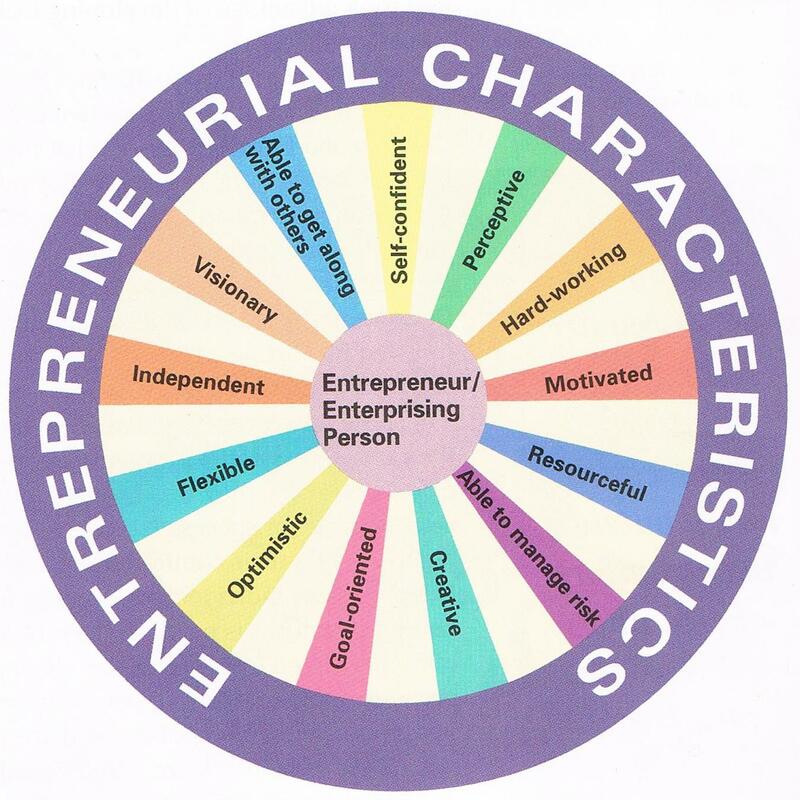 « Do You Have the Key Skills of Entrepreneurship?